Tell your friends to try tennis for free this summer at our Nature Valley Big Tennis Weekend event! For those of you that use Instagram, we now have an account. Please click for more info. 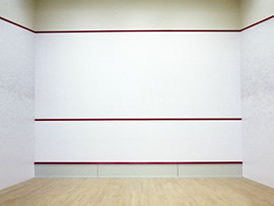 Join us for social tennis on Monday and Wednesday mornings. 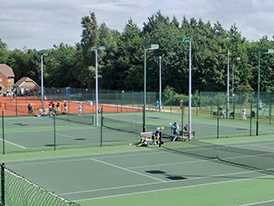 With viewing balcony on all 4 courts. 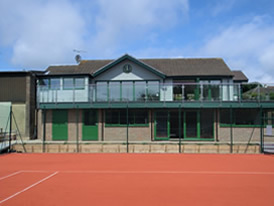 Fantastic new balcony, changing rooms, reception and bar area and function room.